Nothing to see on the Mansfield-Whitfield Rd, off to Whitfield. Photo: @Jansant. Have you taken an interest in the election campaign? What is the most important election issue to you? Will the CFA dispute impact how you vote? 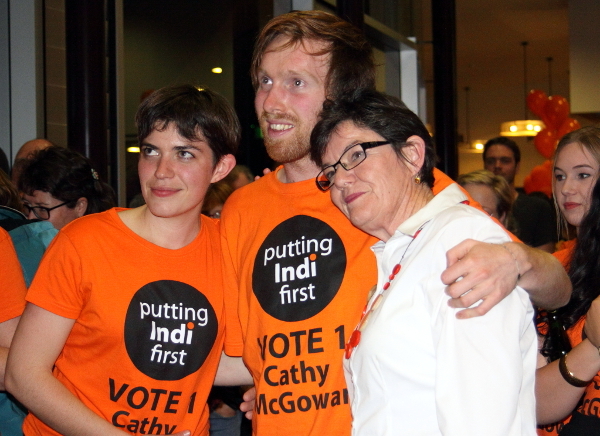 Are you satisfied with how Cathy McGowan has represented Indi? Yes, the CFA saves all the towns and they don’t even get paid for it. Yes in one way, she’s doing alright. I’m a deer hunter, there’s so much vermin up here in the National Park, they want to bait it but they could easily get people to hunt. I have a bit of a look in the afternoon on the news but not a full on interest. Health, I live in Benalla and a lot of ladies have to go to Wangaratta to give birth. 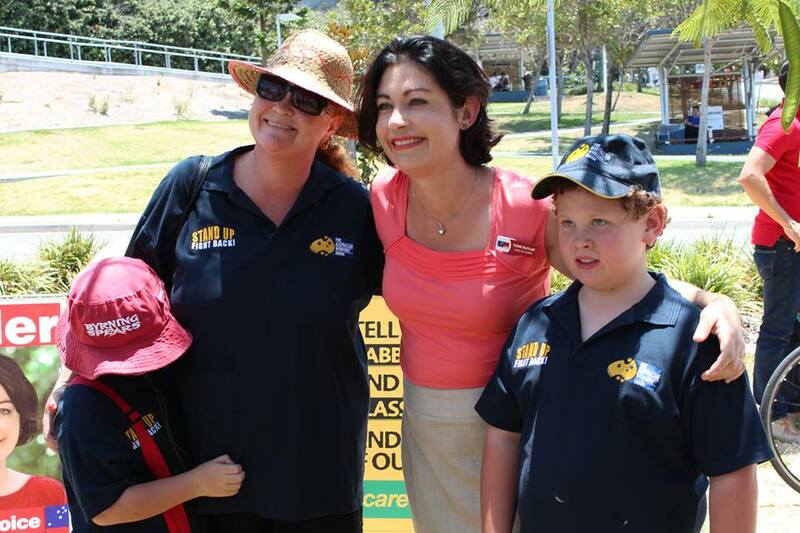 Better health services generally for regional areas. I’ve lived here all my life except the last 2yrs I’ve been in the Hunter Valley: I’ve just moved back so I really don’t know. She’s been fantsatic for Tolmie Tavern, yes. She gave us our flag, she presented a wreath at our first dawn service. I think it was her. 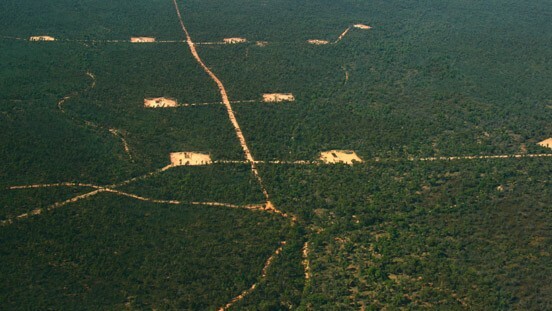 The environment is very important to me, and I’ve just had a baby so health care, child care and education also. I have not been paying close enough attention to that. I don’t really get involved in it. Pat’s only 17 and can not vote, I suggested we do it anyway. I can’t vote but it would. She must have done a pretty good job, I haven’t really heard anything bad about her.